bellows are also called compensator. It is a flexible, easily retractable pipe fitting.bellows are widely used in our daily life, Whether in home decoration, instrumentation, chemical industry, manufacturing, etc., bellows can be seen. In the previous text,I have introduced much about the bellows,such as the kinds,installation,application of the bellows.Today I will underline the function of the bellows. Bellows is an instrument for Air pressure measurement,it can well control the pressure,and It plays an irreplaceable role in the fields of media transmission, power transfer, and its control, as well as household appliances.A quality bellows is determined by a number of factors, including its hardness, sensitivity, effective area, service life, seal, temperature, and so on. In addition to this, bellows plays an important role in many areas . Therefore, the role of the bellows should not be ignored. 1. The bellows can compensate for lateral, axial or angular deformation due to the pipe. Because the bellows is very flexible, it can handle a variety of deformations. In this way, many problems in the industry can be solved. 2. Bellows reduce vibration and reduce the impact of equipment vibration on the pipeline. Vibration is one of the most important issues in the installation process. 3. The bellows can also absorb deformation due to earthquakes or collapses. Earthquakes and collapses are natural disasters that are unavoidable. The presence of bellows can greatly reduce the impact of natural disasters. 4. Bellows increase the efficiency of heat transfer, which can greatly reduce energy waste. Bellows play an important role in both manufacturing and daily life. Therefore, the bellows can make up for the waste of energy. 5.Bellows are inexpensive, durable and perform well. At the same time, the bellows can be further adjusted according to different pressure requirements. In the manufacturing industry, the pressure requirements are very strict. 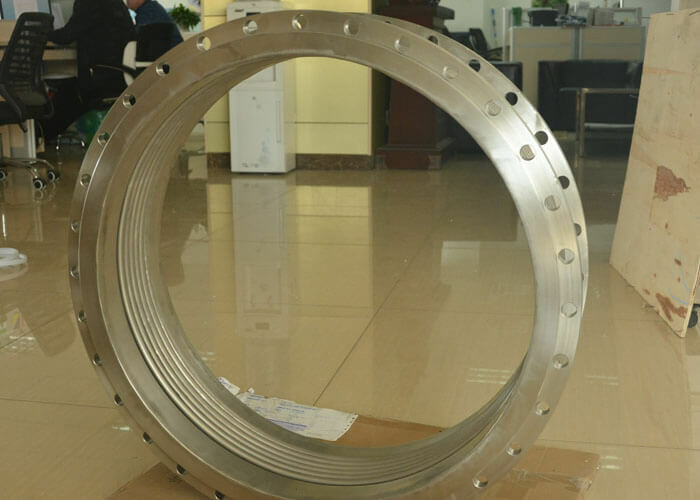 Therefore, the bellows can better meet the needs of different kinds of pressure. In addition to these important functions, the bellows can also reduce noise. Noise reduction is especially important in real life, and noise pollution is also plaguing our citizens. 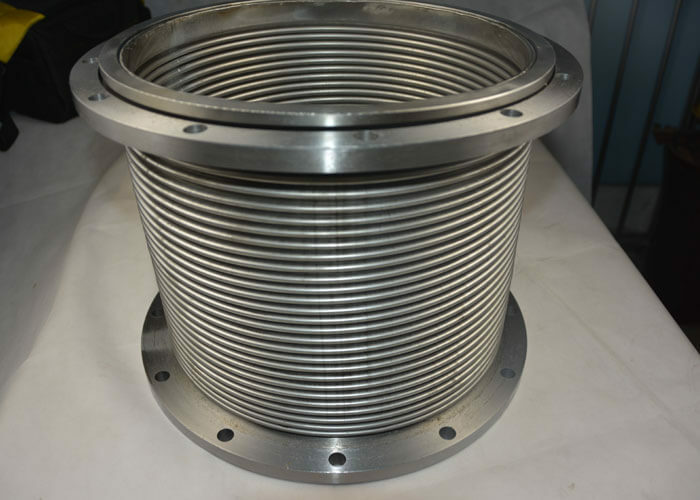 Therefore, the use of bellows can greatly reduce the pollution caused by noise. It can be seen that the bellows does play a decisive role in daily life. The above is the role of the bellows summarized for everyone, including: compensating for deformation, mitigating vibration, mitigating vibration caused by natural disasters, increasing transmission efficiency, reducing noise and meeting various pressure demands. If you want to know more about the bellows, please contact Henan Lanphan. Henan Lanphan is a company that enjoys a wide reputation both at home and abroad. The products we produce are inexpensive and of excellent quality. We will provide you with quality service, please contact [email protected] for details.